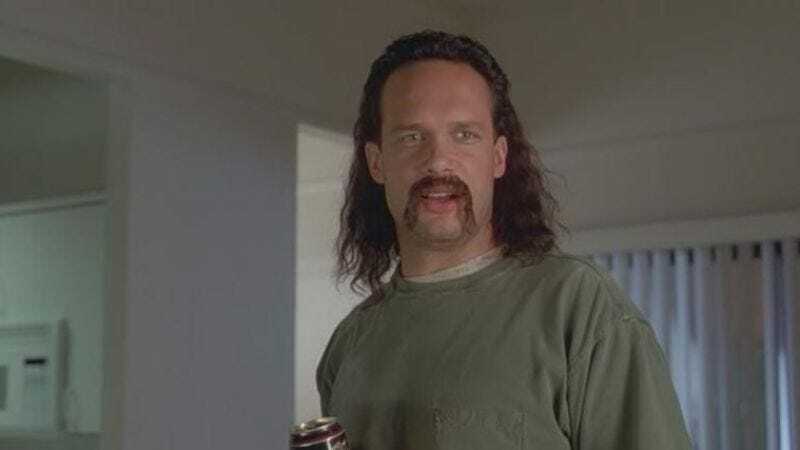 After an extended stay in the world of voice acting (including some time playing maybe the third or fourth-best Batman ever), Diedrich Bader has landed another starring gig on a network comedy. According to Deadline, he’ll be playing the male lead on The Second Fattest Housewife In Westport, an ABC pilot starring Eastbound And Down’s Katy Mixon as a “strong-willed mother raising her flawed family of three in a wealthy town filled with ‘perfect’ wives and their ‘perfect’ offspring.” Bader will be the husband of Mixon’s character and the father of her two kids, and Deadline says he’s “always reasonable, the voice of logic, and often the only barrier between the rest of the world and [his wife’s] somewhat ill-conceived plans.” Basically, it sounds like it’ll be a rare-ish straight man role for Bader, who often plays weirdo neighbors and animated superheroes. The Second Fattest Housewife In Westport comes from Bunheads and Spin City writer Sarah Dunn, and the pilot will be directed Superstore’s Ruben Fleischer.